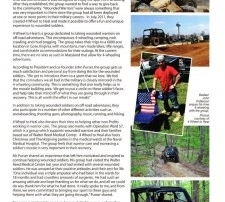 Suburban Magazine published a great article about 4 Wheel to Heal in their Summer 2012 issue! We want to thank reporter Cindy Drabick and Suburban Magazine for taking an interest in our cause! Click the image below to read the article! 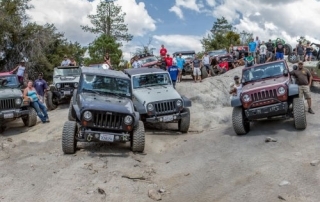 4 Wheel To Heal: Giving Back to Those That Gave Their All! 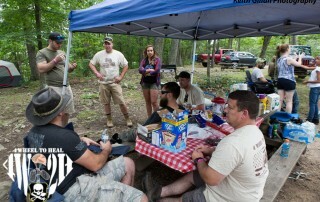 Please read the blog article "4 Wheel To Heal: Giving Back to Those That Gave Their All!" 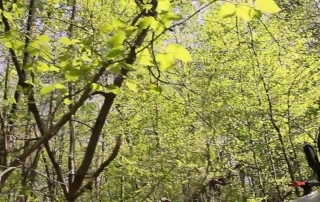 written by the Adventures of a Four Wheeling Mom. The article highlights Mom's interview with 4W2H.